It’s pretty much safe to say that when choosing a laser (or otherwise) fat loss treatment- everyone is looking for the best price x least amount of discomfort x maximum fat removal. Getting a thorough idea of what’s best for you should include consulting with a technician and doing some online research about the treatment that you’re interested in getting done. When it comes to non-invasive fat reduction, the two major game players are SculpSure and CoolSculpt. Most non-invasive fat-reduction treatments usually require a follow-up appointment (or two, depending on your body) – in comparison to liposuction which is a one-time deal. That’s nice, but the invasive-ness, pain, medications, recovery and downtime seem to be less worth it with other options out there. So what’s the difference between SculpSure and CoolSculpt? The main major difference that I’m sure most people will look at is affordability. CoolSculpting runs for a cool (pun intended) $750 per small applicator and can go up to $4000 per treatment. SculpSure starts at $300 an applicator for a standard size. Med spas like Petals Laser Lounge often offer seasonal promotions on their treatments- sometimes going up to 50% off. Another major difference is how the treatment is actually done. CoolSculpt freezes fat, while SculpSure uses light and lasers to “zap” it away. Both SculpSure and CoolSculpting are and in and out treatment. There isn’t any down time for either and you can be on your merry way immediately. However, there are some after effects. Clients receiving CoolSculpting have reported back with numbness to the touch in the treated area for up to two weeks. There might be some very minor bruising and bloating/swelling may occur. Remember, everyone’s body is different and has different reactions. SculpSure boasts zero bruising, swelling, or numbness- but you might feel a little “sore” for a few days post-treatment. Kind of how you would feel if you just worked out really hard for the first time in a while. 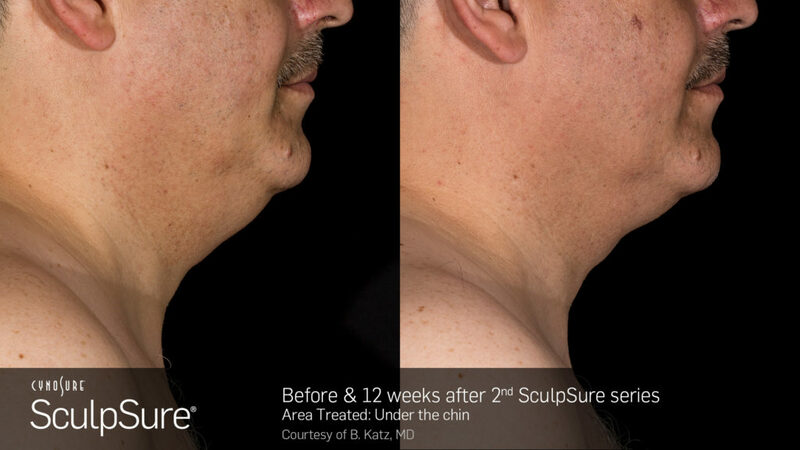 SculpSure is the clear winner here. 25 minutes down and out. CoolSculpt? Can go up to 2 hours per session. After doing some research, and speaking with a technician, I decided that SculpSure was the best option for me and my body. I tried out SculpSure myself to see what it was like. You can read my review here and download a handy infographic PDF for better understanding CoolSculpt vs SculpSure here. Interested in getting a treatment yourself? Check out Petals Laser Lounge in NYC’s financial district or give them a call to set up a complimentary consultation at 212-363-5555 or book online.